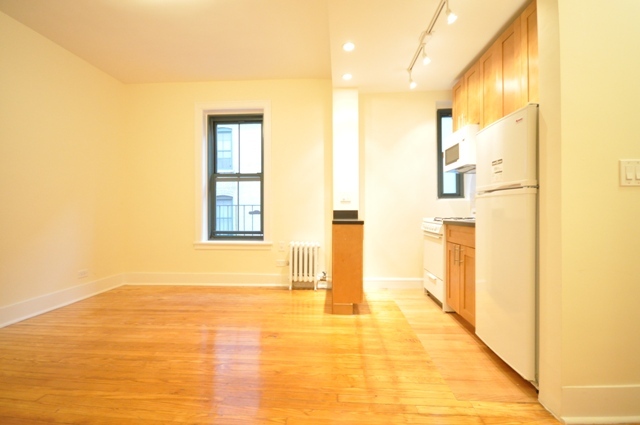 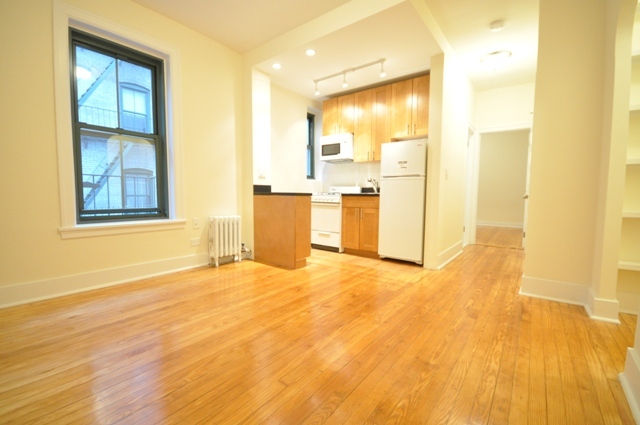 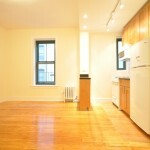 This Upper East Side apartment for rent is located in a prime area of Manhattan for culture and recreation. 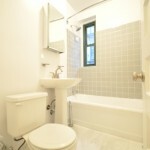 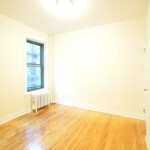 The apartment is located in an elegant and well maintained walk up building. 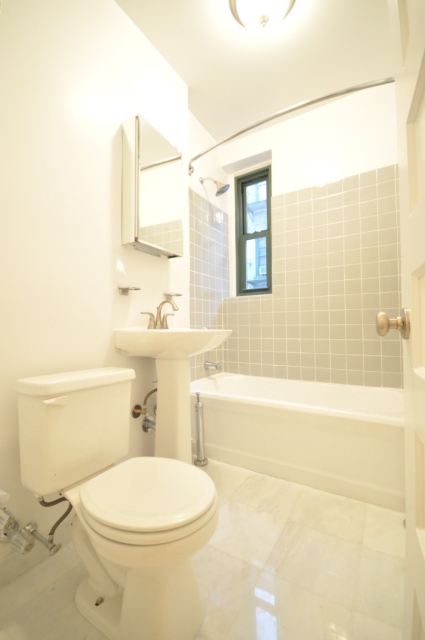 The landlord just recently renovated the space which includes a spotless bathroom with an unbelievably powerful shower head, a completely gutted kitchen fitted with brand new appliances suitable for a condo and a king sized bedroom. 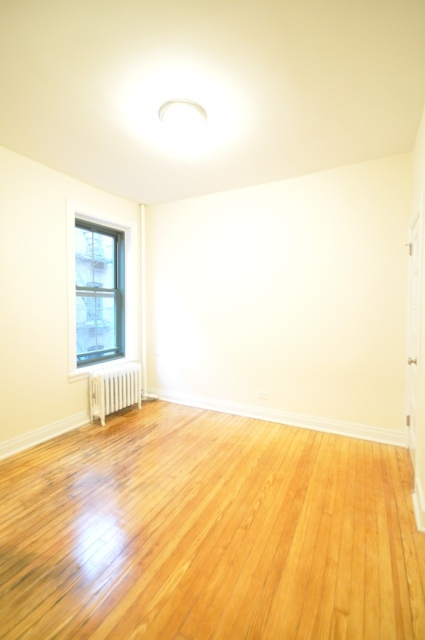 The apartment gets a decent amount of sunlight and has track lighting throughout that make the striped hardwood floor glow. 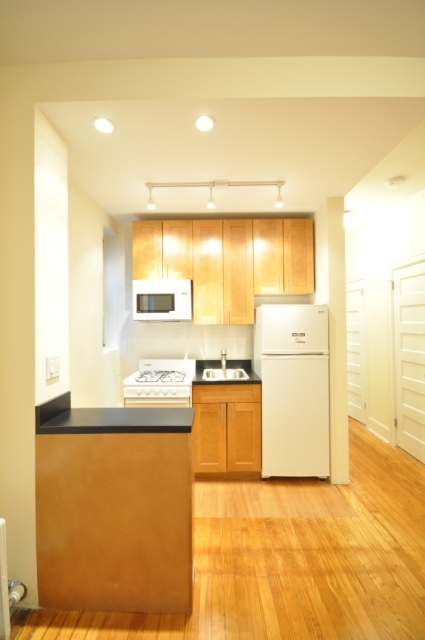 Included in the rent are your utilities and a laundry facility on site. 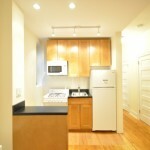 Make this apartment yours today. 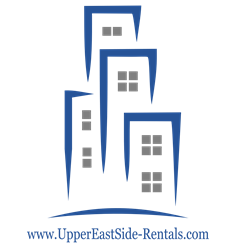 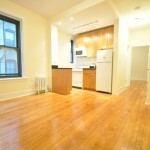 For more Upper East Rentals please visit our listings page.